Europe’s new privacy legislation, known as the General Data Protection Regulation or GDPR came into force in May of this year. The EU-wide regulation places very strong controls on how (mostly Silicon Valley-based) technology companies can store European user information. It became standard on internet URLs accessed from an EU-IP address after the Cambridge Analytica data scandal which saw various Facebook users have their data sold for political purposes. As a result, the EU Commission, which has several member states (like Germany) that put a high price on privacy and personal details, installed GDPR regulations across the continent. US media, for example, have responded either by complying or simply not allowing European users on their sites anymore. US companies meanwhile, and certainly those active on social media, have had to adapt their terms for EU users. However, last week again, Facebook got hacked in a data breach that affected 50 million users worldwide. As a result, the Irish Data Protection Commission (DPC) has started an investigation which could have serious financial repercussions for the company of Mr. Zuckerberg. 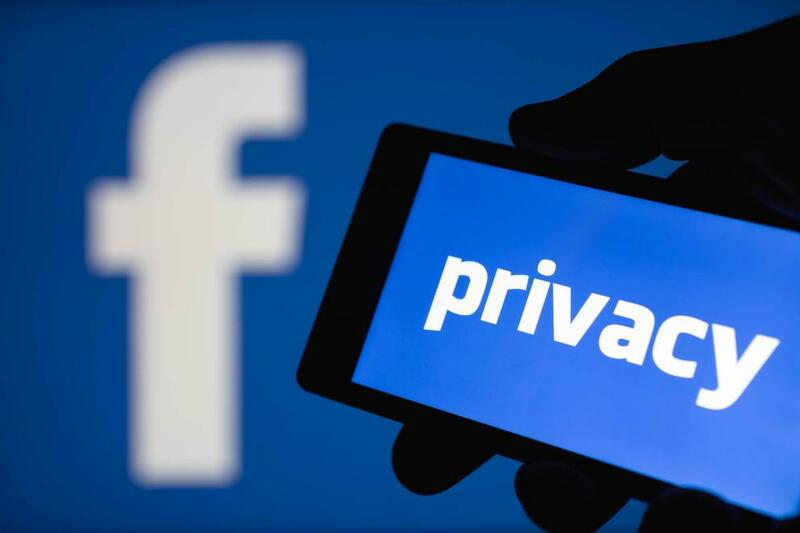 Ireland's data regulator said was examining whether Facebook put in place the "appropriate technical and organizational measures to ensure the security and safeguarding of the personal data it processes." Under the new legislation, any company that breaches GDPR and does not protect user data as it should be fined up to 4% of its annual revenue. Social media giant Facebook made some $40.6 billion worldwide in revenue last year and thus could be theoretically slapped with a total fine of $1.6 billion if found guilty. Related coverage: <a href="https://thegoldwater.com/news/36176-Capitol-Hill-Tech-Hearings-Big-Data-Is-Watching-You"> Capitol Hill Tech Hearings - Big Data Is Watching You </a>. EU Justice and Consumer Affairs Commissioner Ms. Vera Jourova admitted that the Silicon Valley company had notified EU authorities within 72 hours upon its discovery of the data breach and could therefore possibly escape the highest fine. Ms. Jourova told a press conference that this "is one of the factors which might result in lower sanctions," although she immediately added that "this is only theoretical." Facebook CEO Mr. Mark Zuckerberg appeared before the EU commission in Brussels earlier this year to offer his apology for the Cambridge Analytica data scandal. As it stands, he might have to return before the end of the year.